ACCESS FLASH! 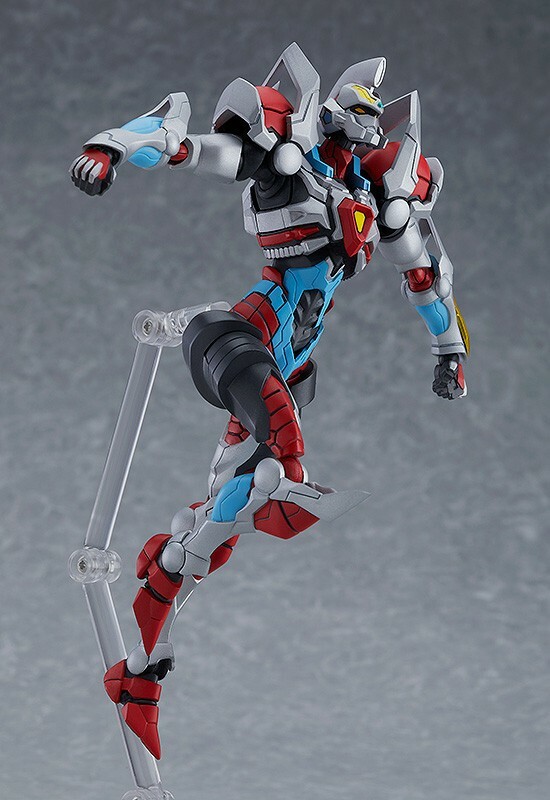 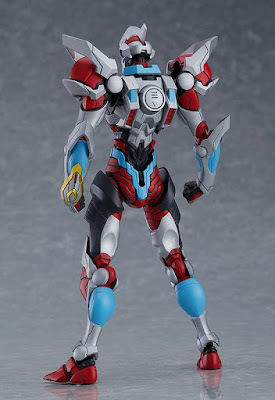 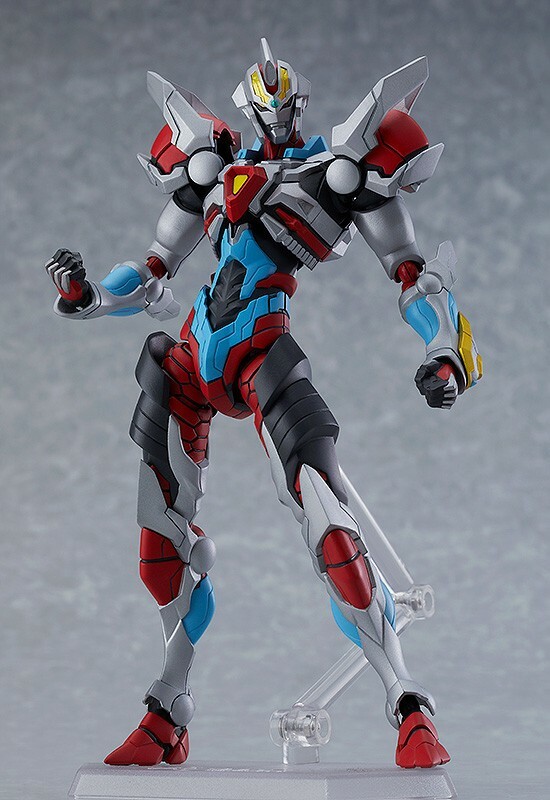 After months of anticipation and teasers, the official images for the Figma SSSS Gridman from last year's hit anime are finally released and it's so awesome! 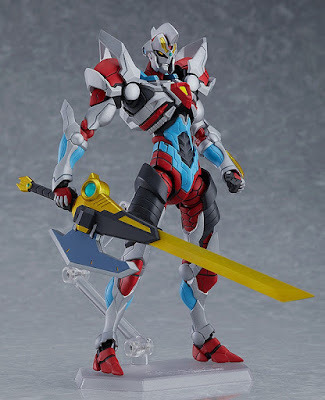 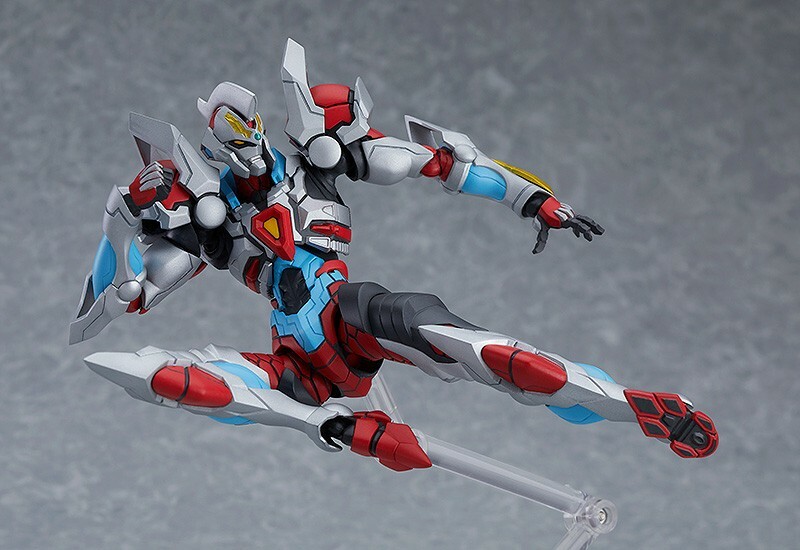 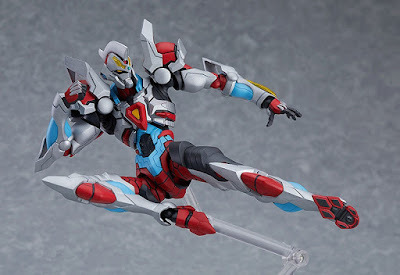 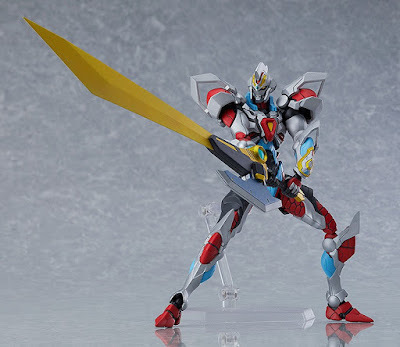 Retailing for 6,800 yen with an August 2019 release, the Figma SSSS Gridman figure will come complete with accessories like the Gridman Calibur that comes with 2 blades, a normal one and a forced perspective version for that epic sword pose from the series, replacement wrist and a clear display base. 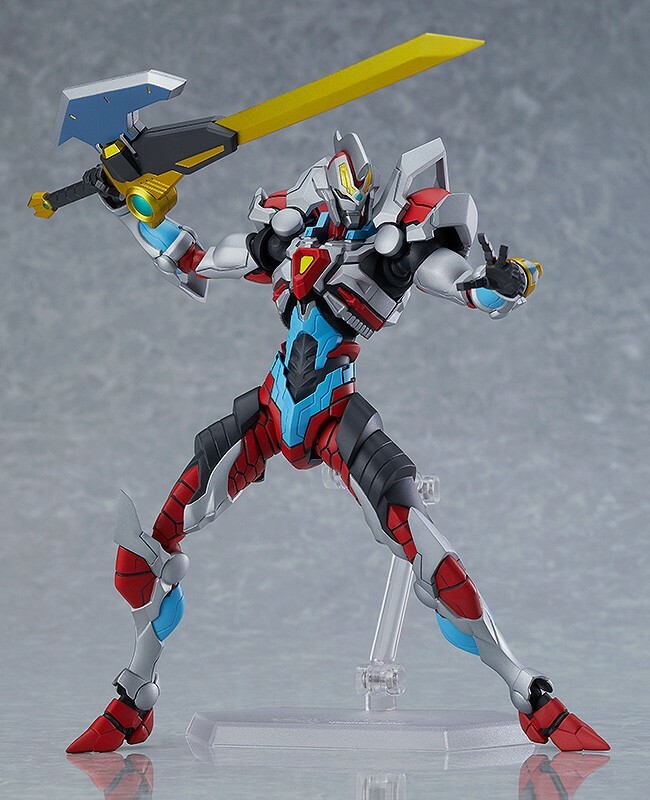 Pre-order yours now at one of our trusted toy advertisers and relive the action and adventure of the recently concluded anime series from Tsuburaya and Studio Trigger!